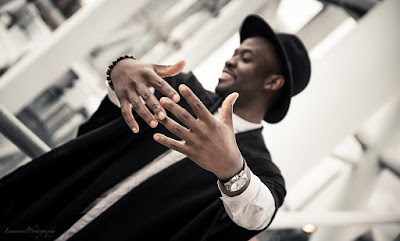 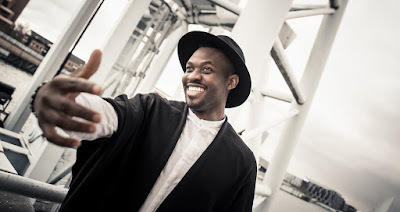 R&B Singer Davidb is set for his Lagos Concert Debut. 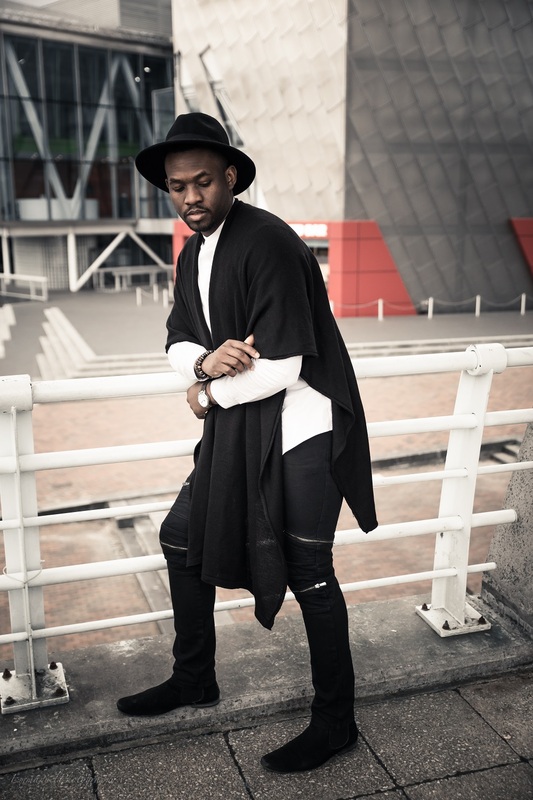 Known for his melodious singles and acapella covers, the MOBO nominee will thrill audiences with new music plus one on one interaction with the singer during a Q&A session. 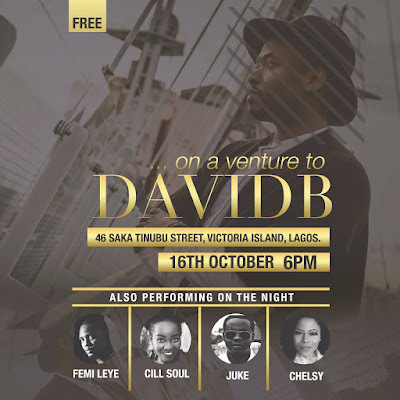 Titled "On a Venture to Davidb," some of Nigeria's finest performers will grace the stage including Femi Leye, Cill Soul, Juke, Chelsy and the event will hold at the Fuse Lounge (46, Saka Tinubu Street, Victoria Island, Lagos) this Sunday (October 16th) . 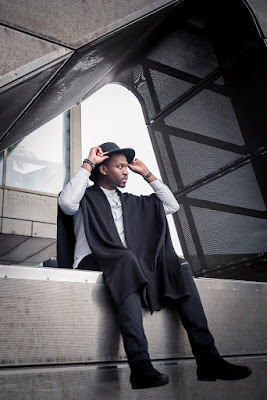 In anticipation for the event, the singer has released promo pictures alongside his remix to the Ric Hassani hit, Gentleman.